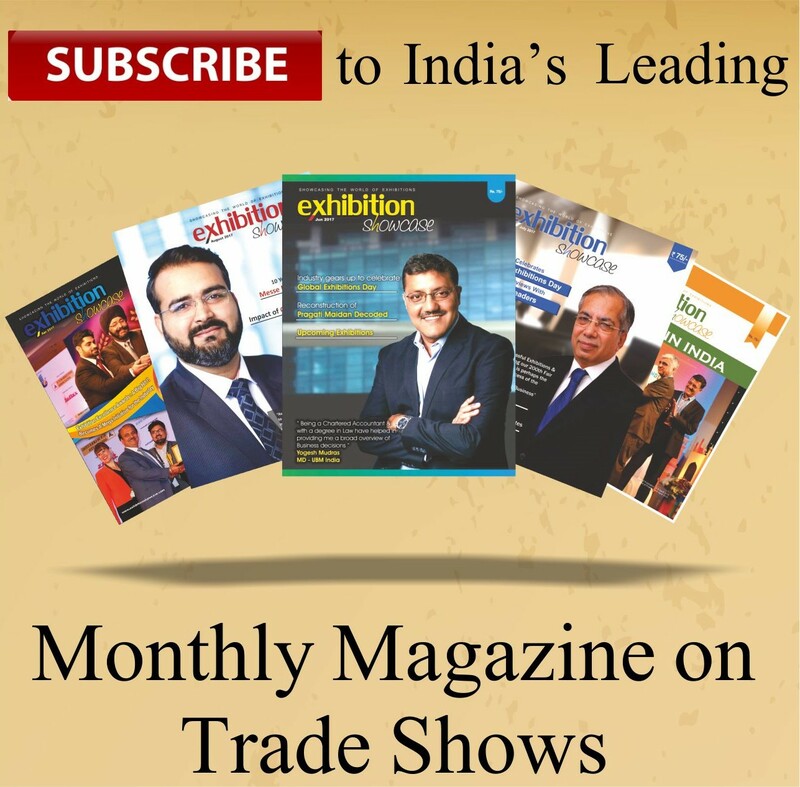 BM India, India’s leading B2B exhibitions organiser, announced the launch of its one-of-a-kind initiative, India’s Most Preferred (IMP) for the jewellery retail industry in India. Through this exclusively crafted campaign, UBM India adds to its catalogue of year-long engagements in the jewellery portfolio, unmatched in the exhibitions business. IMP will comprise a nationwide quest for India’s most popular jewellery brands, and conferring on them, the exclusive privilege to license the prestigious ÍMP logo for all their marketing engagements, such as online campaigns, hoardings, press announcements, product packaging and advertising. A sophisticated coffee table book will also be created, profiling these much loved brands, their inspiring growth stories, how they have carved a niche and risen up the popularity index and their vision for the future. Significantly, jewellers who make the grade will be felicitated at the gala India’s Most Preferred Unveiling show, a televised glamorous evening of style, insights, entertainment and celebration in the midst of industry stalwarts. The gems and jewellery (G&J) market in India is highly fragmented, and home to more than 5,00,000 players. However, a change in consumer profile along with socio-economic factors, have resulted in the domain rapidly transforming to accommodate an increasing number of favoured global, national or regional brands. The IMP initiative by UBM India stems from the proactive role it plays in connecting the community and establishing superior standards within it. The survey to find out the most preferred brands is being conducted in association with MRSS, the only market research organisation in India listed under the Bombay Stock Exchange. Undertaken in over 20 cities across India, the survey respondent profile comprises SEC A1 and A2 with an annual household income of INR 12 Lakh or more. The survey will base itself on factors such as jeweller trust factor, collection & range of products, brand recommendation, product & service quality, overall brand recognition and recall. Once chosen as India’s most preferred, the brands will be accorded the logo licensing privilege for a year, giving them an easily identifiable label of excellence. UBM India is the country’s leading jewellery show organiser with four shows in India currently (Delhi, Kolkata, Chennai, and Hyderabad). Globally, UBM organises exhibitions in Hong Kong, Taiwan, Europe and Istanbul. The G&J sector plays a significant role in the Indian economy, contributing around 6-7 per cent of the country’s GDP. In the coming years, growth in the G&J sector will be largely contributed by the development of large retailers/brands, that are guiding the organised market and creating opportunities to grow. An increasing penetration of organised players also provides variety in terms of products and designs.